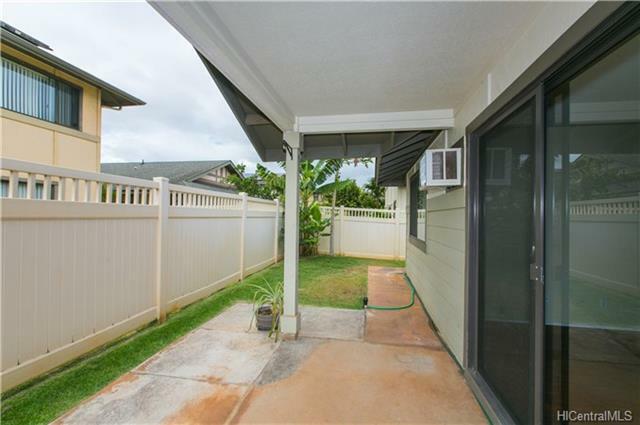 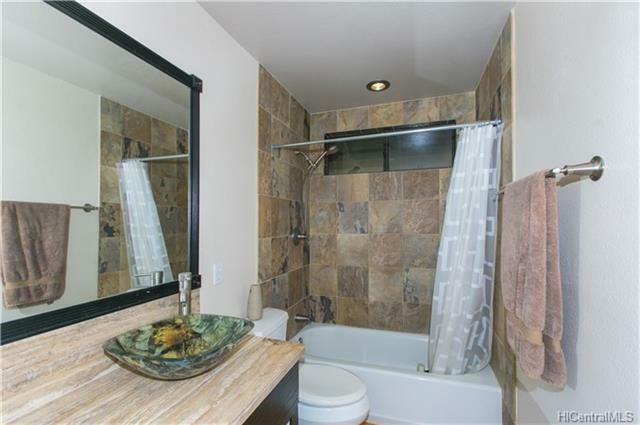 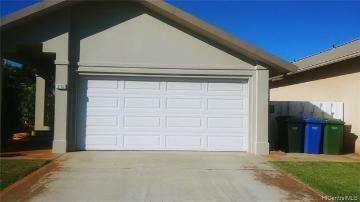 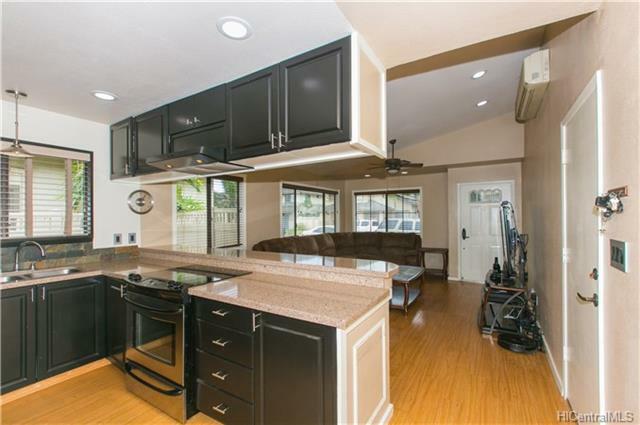 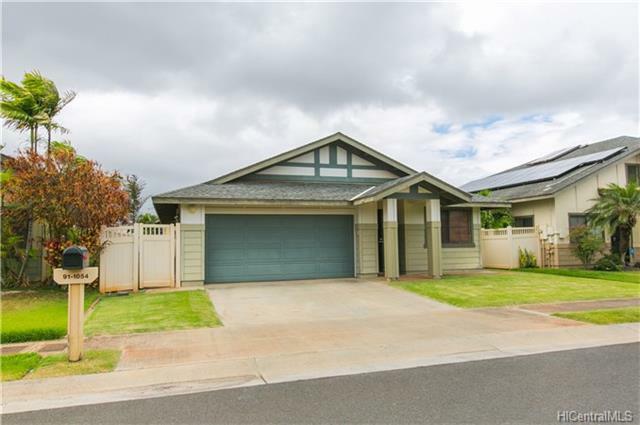 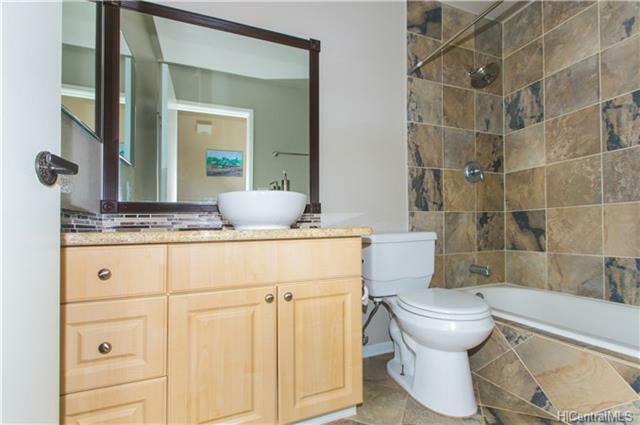 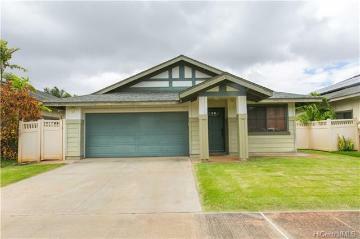 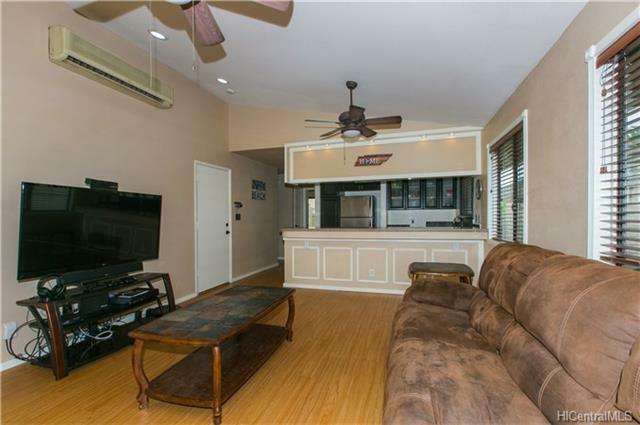 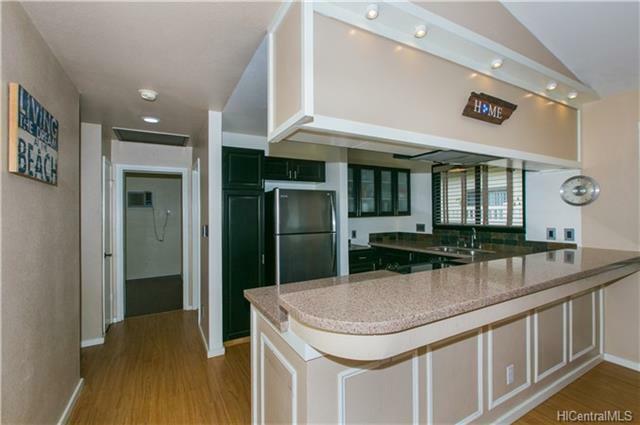 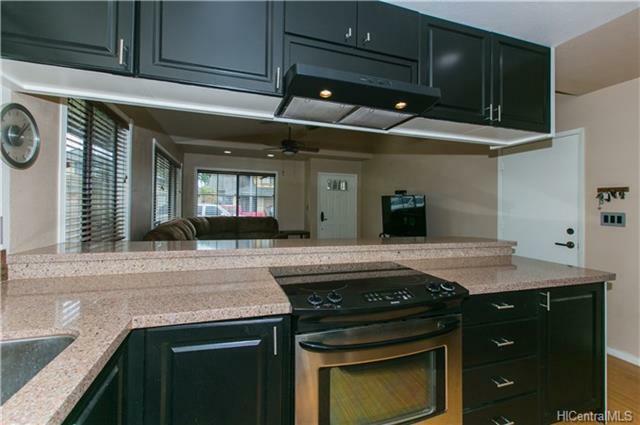 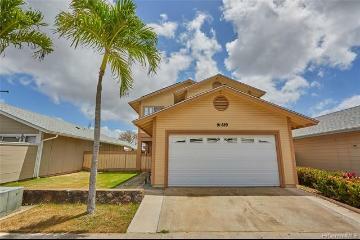 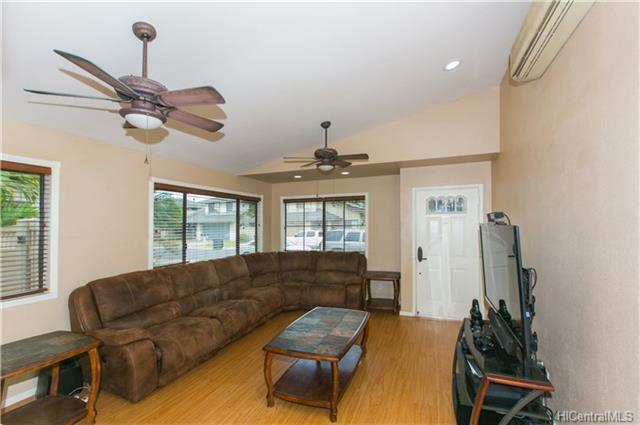 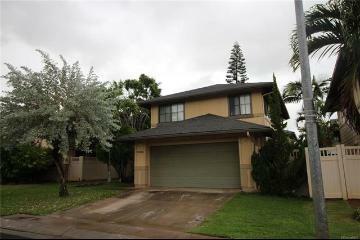 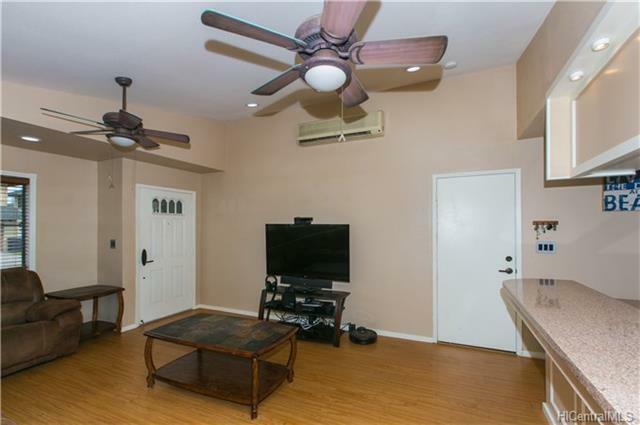 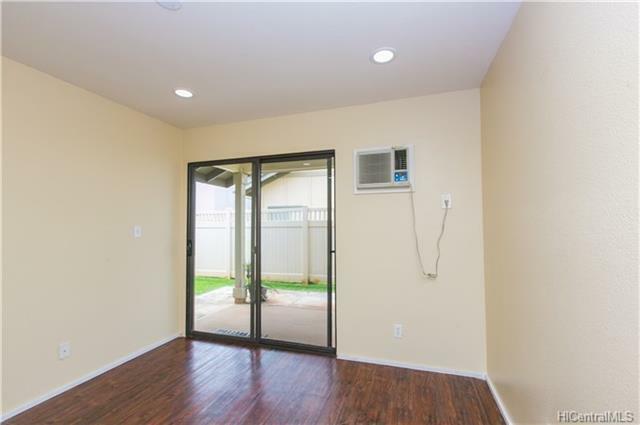 Highly desirable Kapolei Kai home in a quiet neighborhood that is super close to the New Mall and school. 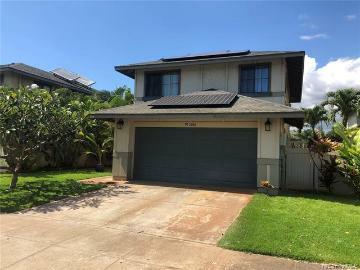 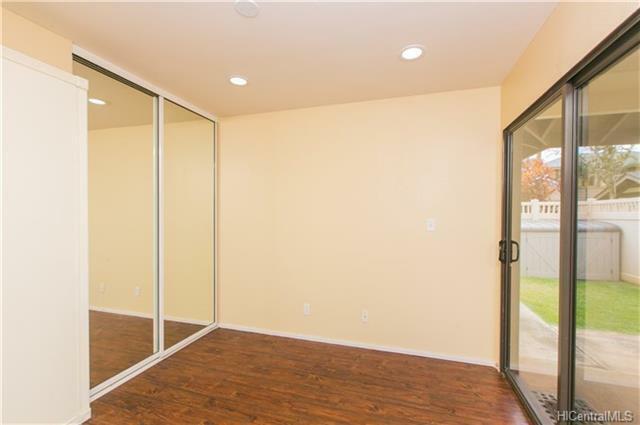 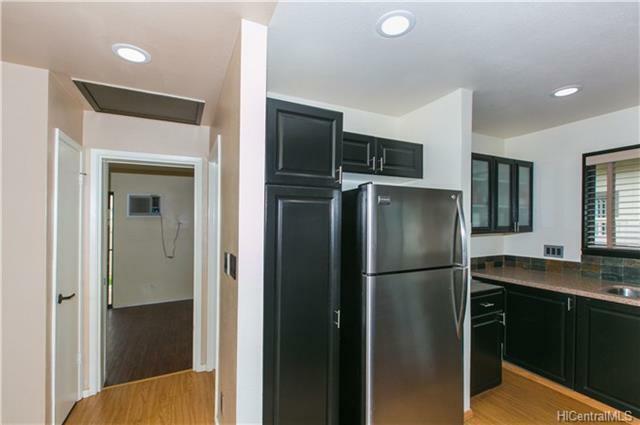 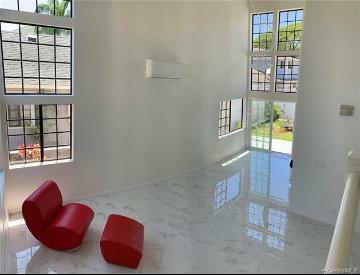 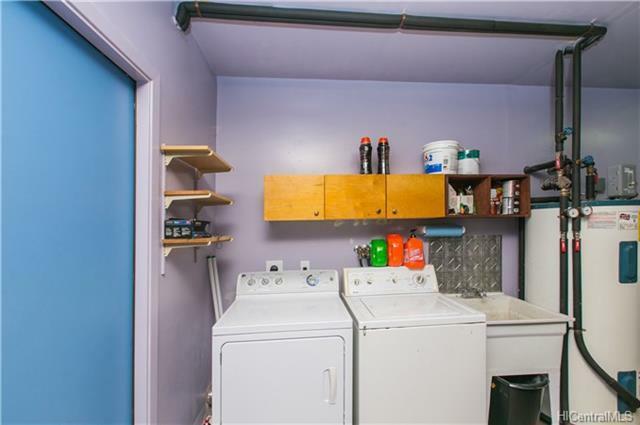 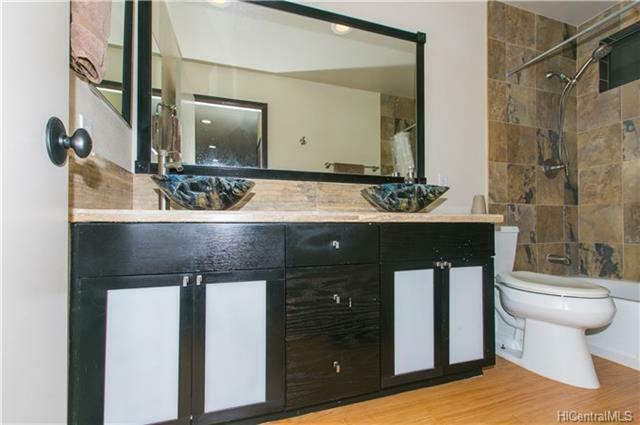 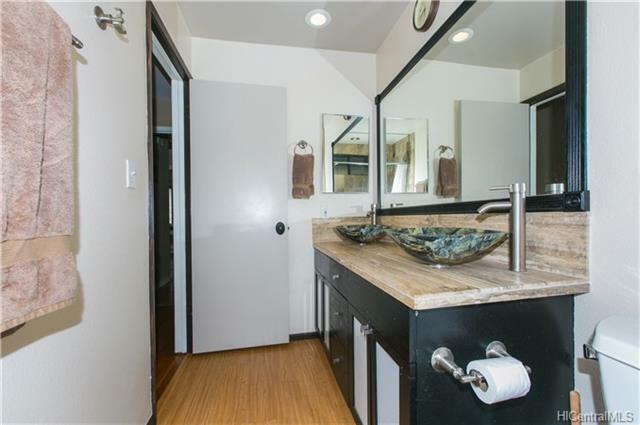 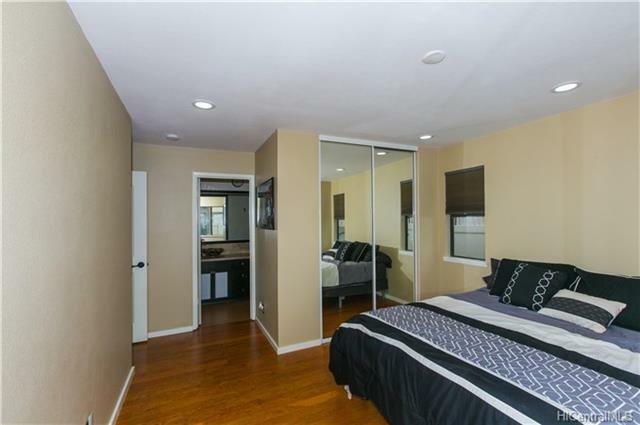 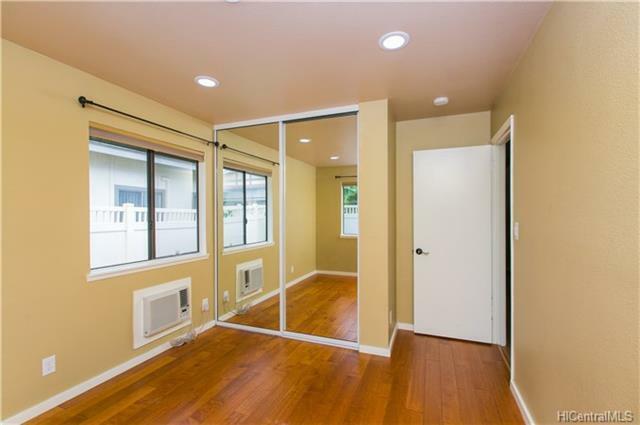 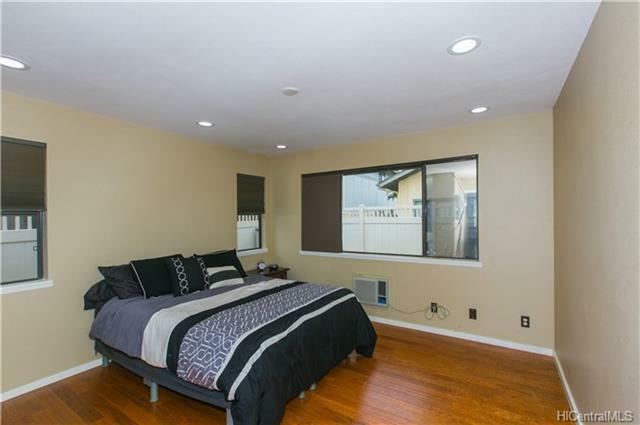 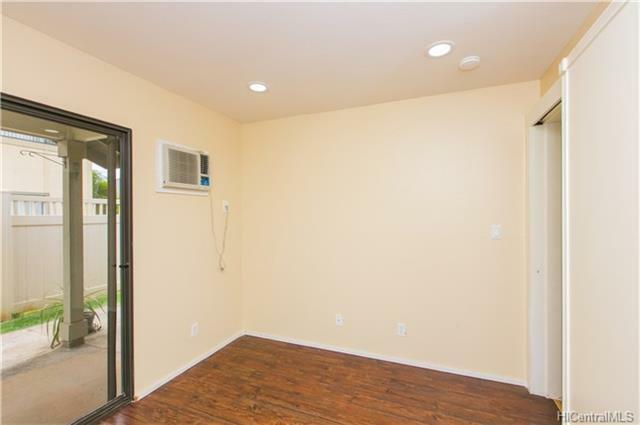 This well maintained home offers high vaulted ceilings for open and spacious living, this home has 14 leased Photovoltaic panels to enjoy a lower power bill all year long. 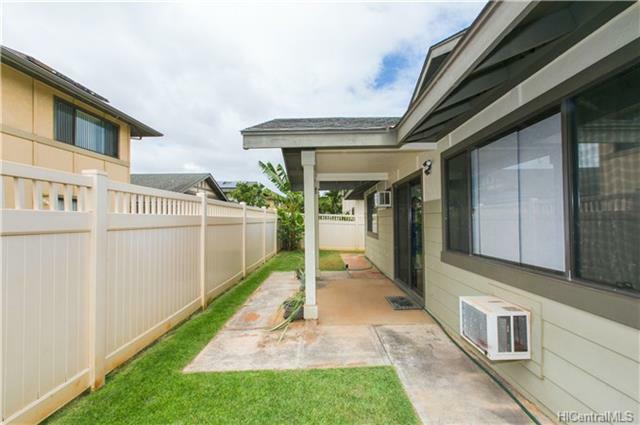 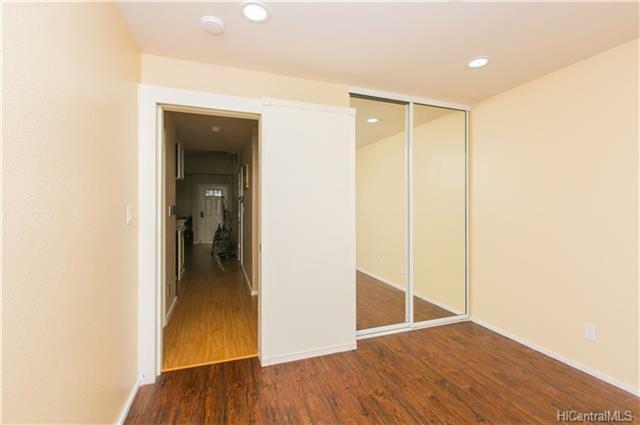 The current lease is $170 per month plus $17 HECO connection fee. 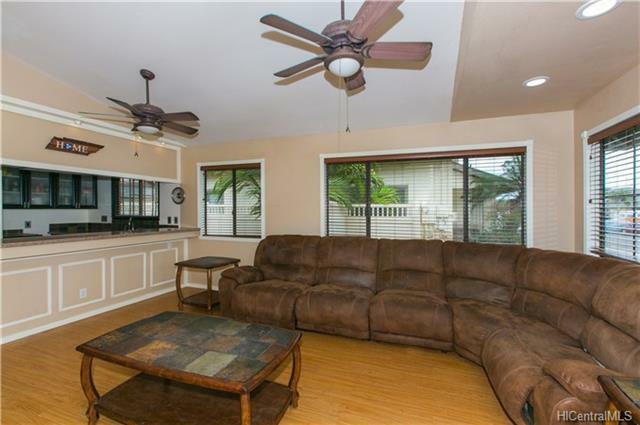 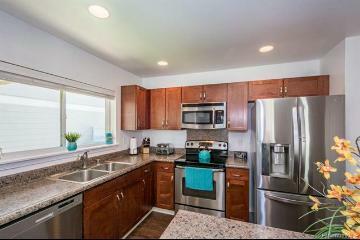 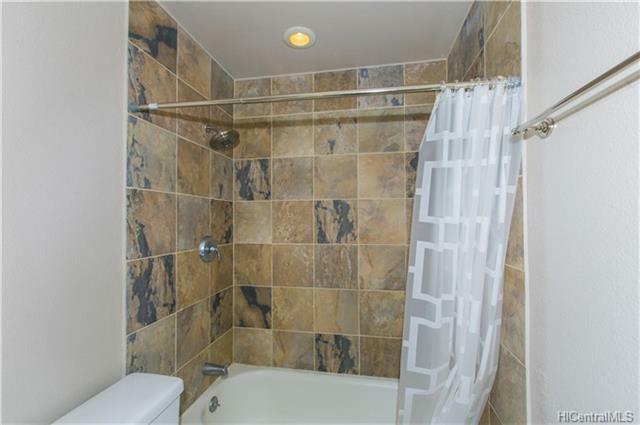 Located conveniently close to Schools, Shopping centers, Supermarkets, and minutes away from the beach. 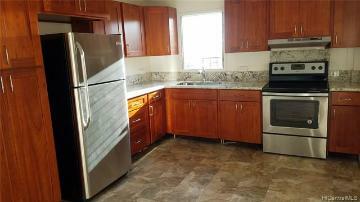 Great single family home with no Matinance FEE!!! 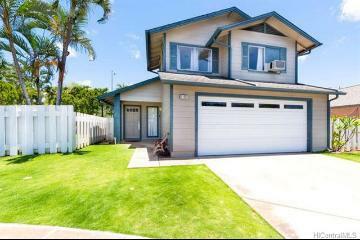 91-1054 Pakaweli Street, Kapolei, HI.